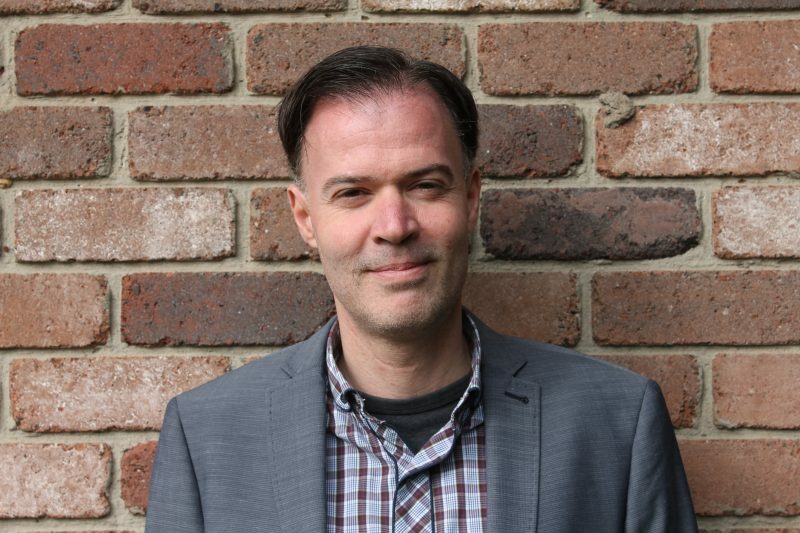 Dutch researcher and lecturer in Indonesian Studies at the University of Melbourne, Edwin Jurriëns has just published a book with Routledge called “Visual Media in Indonesia”, where he analyses how in Indonesia, in the age of digital communication and global capitalism, people’s mental, social and natural environments are interconnected. Every new book of Edwin Jurriëns feels like following the University of Melbourne lecturer in a trail of discovery, disentangling networks of meaning. 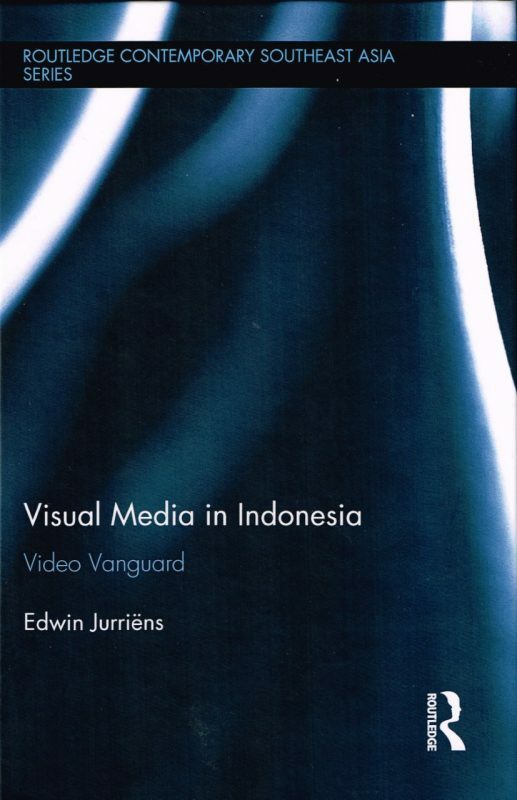 His latest book, just out for Routledge, “Visual Media in Indonesia: Video Vanguard” explores the unique intersection of new media, contemporary art and social engagement which takes place in Indonesia. Edwin Jurriëns’ multifaceted approach draws from various academic fields, from art history to anthropology. This derives from his diverse education background, which includes studies in language and literature, a PhD in Media and Cultural Studies, and a period at the Indonesian Institute of the Arts, ISI Yogyakarta. Your book shows that Indonesian visual culture is at the centre of social and artistic innovation in the digital age. What was the starting point of your research? It was the realisation that there is a strong concentration of media ownership in Indonesia as well as globally. This leads to the homogenisation of media content, with limited opportunities for the representation of multiple voices in society, including those of minorities and marginalised groups. At the same time, I have always held a high confidence in the critical and creative role of independent art and media practitioners in providing alternatives to the mainstream media. With this project, in addition to critically mapping the existing Indonesian media landscape, I wanted to highlight the creative interventions of video artists and other visual practitioners. Long before considering this project, I had bought a collection of essays on Krisna Murti’s work, called Video Publik at one of the specialised book stores in Jakarta. Looking at the pictures in the book, I was immediately fascinated by Murti’s video art. Many years later I had the opportunity to meet with Murti and talk about his art. He became a mentor to me, who not only introduced me to the work of other Indonesian video artists, but also encouraged me to approach video art from other perspectives than art history only. You often employ the term “media ecology”. What does it mean? My idea of media ecology is based on the work of Neil Postman, who coined the term in 1970, Félix Guattari, and various theorists of eco-aesthetics. It refers to the analysis of the complex and often unpredictable interconnections between people’s mental, social and natural environments in the age of digital communication and global capitalism. It specifically focuses on the visual media. Not mere technologies for exchanging information and communication, the media are seen here as having spatial, temporal and ethico-aesthetic dimensions that partially condition the nature and quality of people’s lives. I examine the often overlooked role of the media, art and culture in the destruction of the various types of environments, as well as their potential for providing creative alternatives or solutions to such destruction. I have a special interest in the role of creative actors who provide ideas and solutions that are less likely to emerge from within the constraints of formal institutions, government, business and academia. I believe their work can provide alternative and more sustainable presents and futures for Indonesia and the world. In the book you also explore the concept of “eco-art”. How does this differentiate from the so-called “green art”, which is attached to an environmentalist ideology? This distinction is based on the work of T.J Demos, among others. The problem with ‘green art’ is that art could be seen and used merely as a tool for expressing a specific type of ideology and party politics. It does not necessarily acknowledge the role of art itself, as a form of visual culture in the era of integrated world capitalism, in shaping and possibly providing solutions to environmental problems. It may also provide a relatively limited approach to the issue of sustainable development. Green art focusing on sustainable development may propose different forms of development, but at the same time still adhere to the basic capitalist principle of economic growth that is at the core of contemporary environmental destruction. It may also lead to an objectification of nature that has led to its relentless exploitation in the first place. Demos and others, however, argue that art can play a role in radically rethinking the interconnections between environmental problems and social, political and technological developments. In the case of eco-aesthetics, creativity and environmental sustainability are directly related to issues of power and identity. 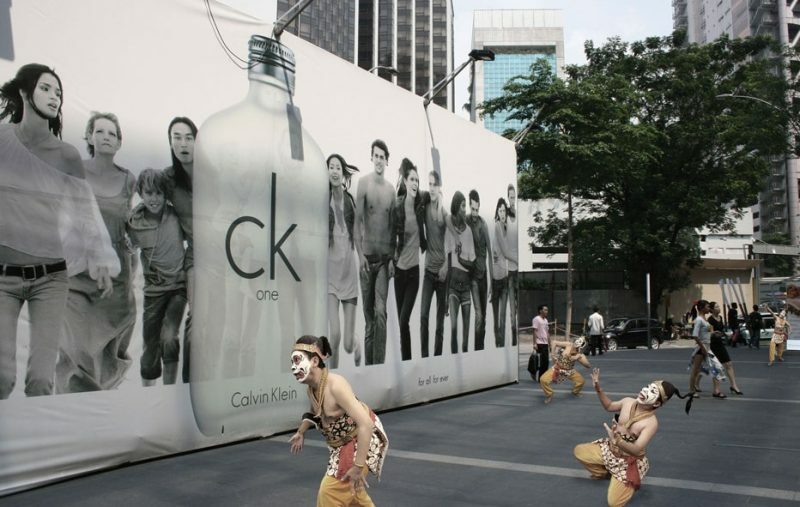 How do you look at the video work of Indonesian artists in the framework of the wider video-culture arena? I believe there are few distinguishing characteristics of the Indonesian video art scene that put the very idea of ‘new media art’ in an interesting perspective. First of all, in many of the works there is a mix of analogue and digital media, and of old and new performing arts and visual traditions. For instance, in Jompet Kuswidananto’s work we find the use of old audio-cassette players and archival film images, and references to historical customs and sources, although his installations may at first sight give a very futuristic impression. For their digital art works, artists like Krisna Murti and Tintin Wulia make use of their expertise in other fields of arts, such as literature, performance, music and architecture. Secondly, there is a strong tendency to creative collaboration and social engagement. Many of the artists do not work individually, but have set up their own communities and spaces, which are relatively accessible to the broader public. The art collectives have an interdisciplinary character and cover a broad range of issues, from media developments and historiography to problems related to religion and gender. Although collectives such as ruangrupa in Jakarta are well-connected regionally and globally, as reflected in their very successful international video art festivals, they also respond to specifically Indonesian problems that can be found in their immediate environment. So while the Indonesian video artists are cosmopolitan and engage in the global exchange of technologies, ideas and formats, they also express content and aesthetics with strongly local character. Can you share a bit about your next projects? My next project will be very much along the same lines. I will continue with my research on the interrelation between creativity and cultural and natural environments. I want to further develop my approach by expanding my research in three new directions. Firstly, a focus on visual artists explicitly addressing the ideological and geopolitical factors behind the destruction of the natural environment. Secondly, a focus on a broader spectrum of creative expression, including digital technology but also more conventional media such as painting, sculpture and graphic art. Finally, a broader geographical, theoretical, and comparative perspective, in which Indonesia will be discussed in the wider context of Southeast Asia.